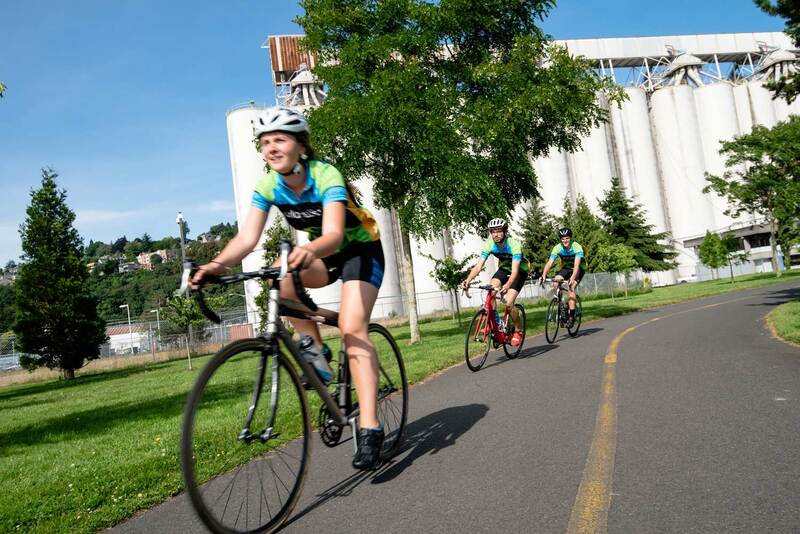 Seattle Pacific University’s Bike Club is full of students who love to ride. But for even the most seasoned cyclists, a 400-mile trip is a pretty tall order. This summer, Garrett Berkey decided he was up for the challenge. 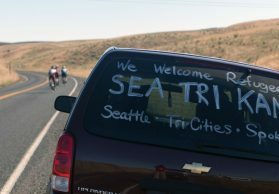 The SPU senior and two other students helped raise money to support refugees in crisis by riding in World Relief’s SEA-TRI-KAN, a five-day bike ride from Seattle to the Tri-Cities to Spokane. 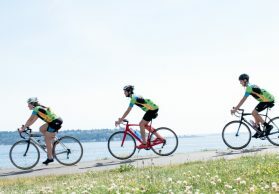 On June 10, my SPU teammates and I began our five-day, 400-mile bike ride across Washington state. After 30 miles of clear skies on our bike trail, we reached the first snack stop. I remember thinking, “Wow, this is great!” Then it started pouring, and the rain didn’t fully let up for the rest of the day. To reach our stop for the night, we cycled — soaking wet — on a two-lane highway for 30 miles while climbing 2,500 feet. Cars zoomed by, showering us with blankets of water. As we gained elevation, the temperature dropped from 60 degrees to just 45. We all made it, shivering and shaken by the cars zooming by. Day one was rough. When I heard we were riding through the Cascade Mountains over Chinook Pass, I thought it would be the hardest part of our journey. To my surprise, we finished the climb and descent in three hours, and it was absolutely gorgeous. As we descended 3,700 feet, the scenery changed from a lush, wet forest to the 75-degree dry and dusty desert. The rest of the ride featured great temperatures, but Eastern Washington is very different from evergreen Seattle. One of the riders, a refugee from the Democratic Republic of Congo (DRC), told us that one section looked just like Kenya! On one quiet country road, we saw cows grazing next to a river. For most of the rest of the ride, we traveled on roads with only a handful of cars a day. For a cyclist, the wind is either your best friend or your worst enemy. On the 105-mile day, we zoomed across flat plains as fast as the birds were flying, just over 25 m.p.h.! Later, we encountered a flat stretch were we had to work very hard to go 10 m.p.h. That was a little discouraging, but when riding for 80 to 100 miles each day, you just had to keep your legs spinning. 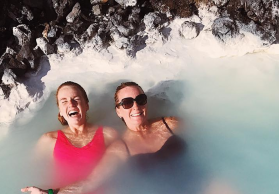 Thinking back on the trip, it is hard to condense it into a bundle of words. It is a memory I can never explain fully. 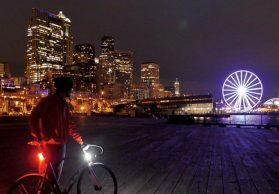 Cycling captures the beauty of a moment unlike any other transportation. You go slow enough to take everything in, but fast enough to see lots of it. Without a doubt, it was five days and 400 miles I will never forget. 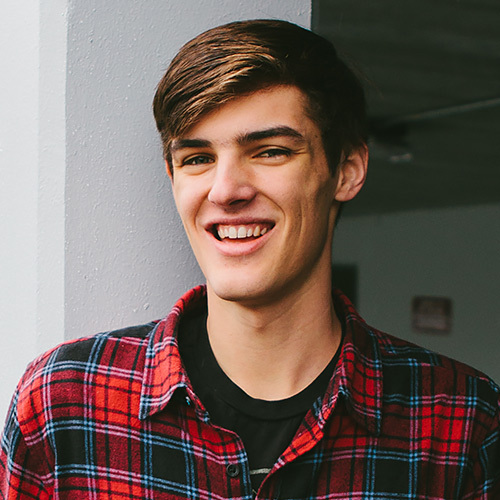 Talk with current students and professors, explore campus, and see if SPU feels like home.